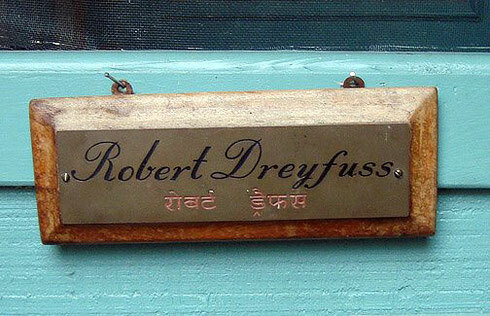 Robert Dreyfuss - meherbabatravels jimdo page! Baba's words from the Everything and the Nothing. He is free at last. Baba was with him till the end! 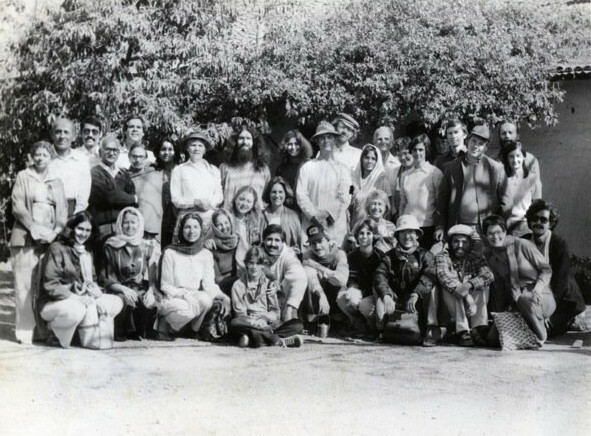 ( L-R ) Dolly & Adi Kavas, Arjani left of Jaco Carako, Robert Dreyfus, Janet Luck, Andrea, Arthur Kimbal, Janet, Amrit's mother in front of Steve Edelman, Amrit, Felix Schmit, Rich Damato, Steve Eseley with hat and Theus Malmberg crouching far right. To penetrate into the essence of all being and significance, and to release the fragrance of that inner attainment for the guidance and benefit of others, by expressing, in the world of forms, truth, love, purity and beauty--this is the sole game which has any intrinsic and absolute worth. All other happenings, incidents and attainments can, in themselves, have no lasting importance. 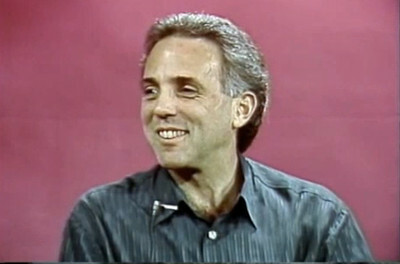 Robert had been planning a trip to India for some years, and when he learned of a "sahavas" (gathering) to be held in December, and not having money to travel with the group that was going over, he decided to fly one-way to London, and then hitch-hike across Europe, Turkey and Iran to India. His trip included such adventures as riding deck class on a boat from Kuwait, because the border between Pakistan and India was closed due to the war at that time. Suddenly, there he was! Sitting on his bed, unclothed from the waist up, beaming--the Emperor of emperors. What occurred then I shall never forget--a great loosening, a shaking from within. I am not given to visions, or 'seeing things,' or hallucinations, but on beholding his form, what I saw was his resplendent face at the center of an effulgence so brilliant, of a light so complete in its all-encompassing radiance, that tears blurred my vision in rivers of delight. There was no way I could stop it. The light was so brilliant, it was like looking into the sun, and so tears naturally had to flow. Here he was, the One who in his compassion had granted this speck of his imagination a glimpse of the Sun! Baba instructed Robert to take a hot bath after his long trip, and to read certain sections of God Speaks before the sun set, to get a good dinner and a good night's sleep, and that he would see Robert in the morning. Tell those who indulge in these drugs that it is harmful physically, mentally and spiritually, and that they should stop the taking of these drugs. Your duty is to tell them, regardless of whether they accept what you say, or if they ridicule or humiliate you, to boldly and bravely face these things. Leave the results to me, I will help you in my work. 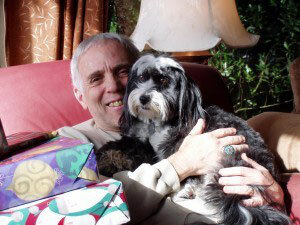 In 1975, while pursuing a bachelor's degree in social work, one of my many volunteer jobs found me trying to start a conversation with a young man who had taken too many doses of LSD. I asked him, "Do you play any musical instruments?" There was no response for about two minutes, and I had given up all hope of conversing with him, when he finally answered, "Drums". 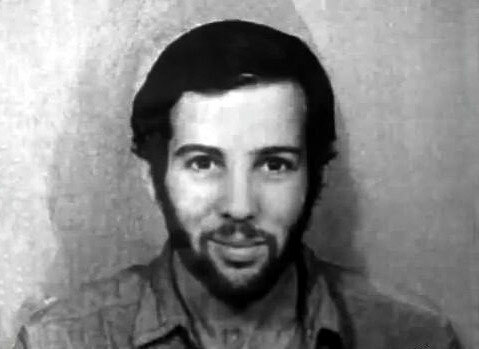 By Baba's expressed wish, Allan Cohen, Robert Dreyfus and Rick Chapman became the three principle spokespersons to spread Baba's message via articles, talks and appearances on radio and television shows, that drugs are "harmful physically, mentally and spiritually" to the West, and they continue in this work today.